Forces while in Lincroft, New Jersey. 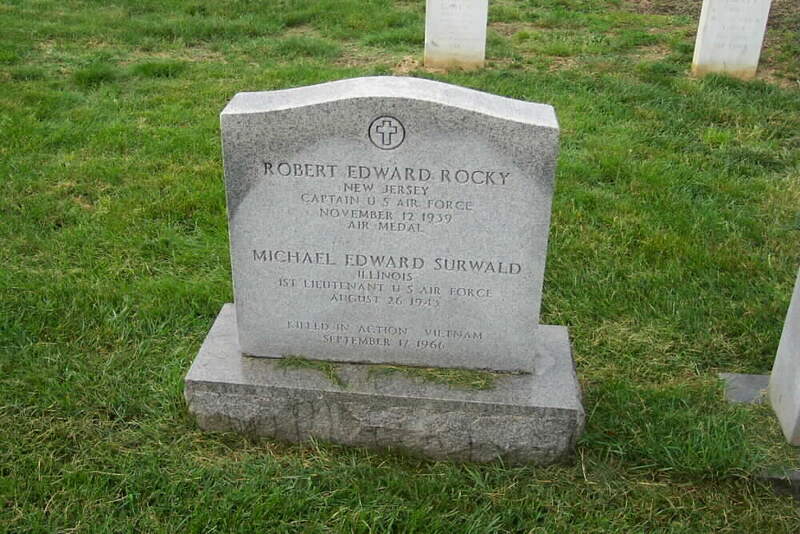 He served in the United States Air force and in four years of service, he attained the rank of Captain. 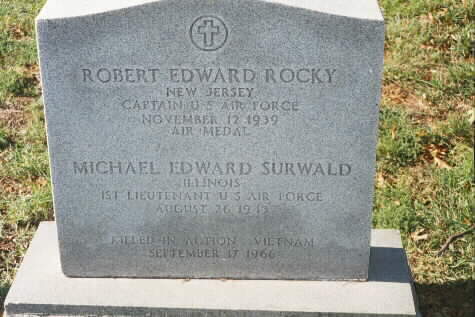 He was killed with Michael Edward Surwald, First Lieutenant, United States Air Force, and they are buried together in Arlington National Cemetery.